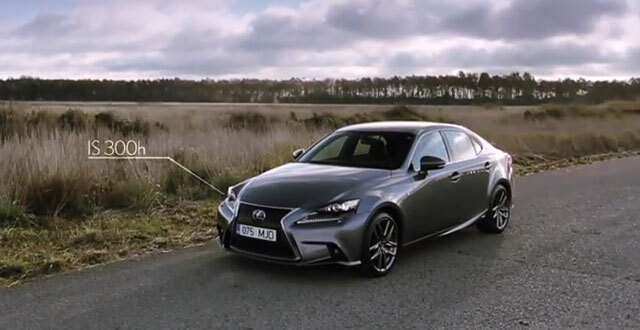 This video was produced by the Lexus Tallinn dealership in Estonia, and it’s extremely well done — the quality reminds me of a less intense Vossen video. F1orce: Amazing video. Lexus should use it. Travis: What a great looking car !